"Alexa, make life even easier for me"
If you’re like me, you’re real lazy, you hate gyms, and there are a ton of life improvements you want to make, but again, you’re just too lazy. But you’re also starring down the barrel of being the most unhealthy human on the planet and know it’s time to bear down. It’s not time to go knock out a 10-mile run while crushing four bottles of water quite yet, so let’s ease into it. To start, you'll need an Amazon Echo. 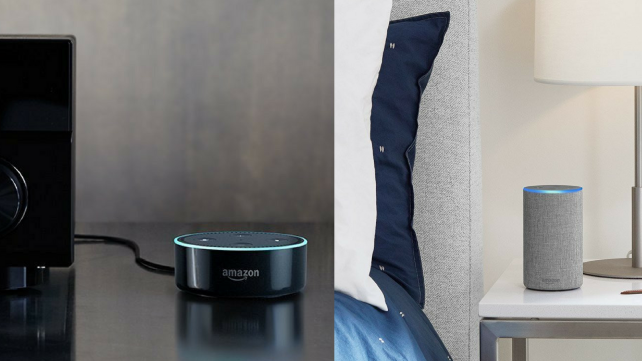 We love the Echo at Reviewed and made a list of everything it can do and you can also check out Amazon’s. Below is a list of 10 ways you can use Alexa to get fit and stay healthy. There are a couple of different workout cycles available on Alexa, including a seven-minute workout too. But the Five-Minute Workout: Core and Cardio had almost five stars as well. It’s literally five minutes of fast-moving exercises to burn fat and tone your core. It's effective and easy for those on the go or looking to start small. This one’s pretty straightforward. 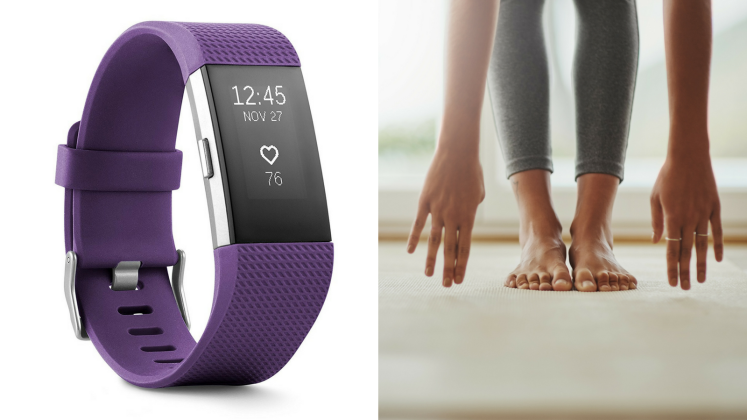 Alexa can help you keep on track with your fitness goals by syncing with your Fitbit. 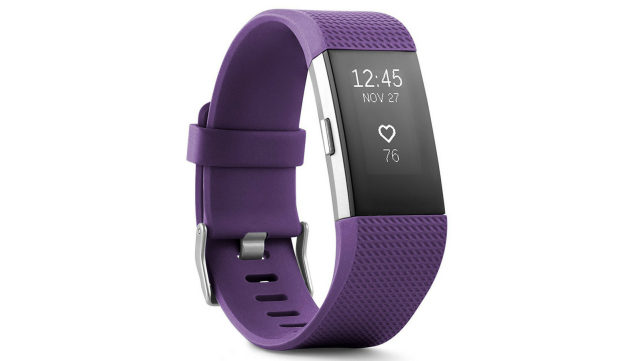 You can access different Fitbit profiles, check in on your goals, get your sleep info, or get your quick stats that you need to start your day. Looking for something a bit more intense than a five-minute workout? Look no further than HiFit. There’s no equipment necessary—all you need is 10-15 minutes of your time for Alexa to turn into your personal trainer and provide a high-intensity interval training workout. You can focus it on a muscle group, ask Alexa to take a break if you need, or even get further instructions on how to do a specific workout. I’m not a yoga guy, I don’t bend that way—or any way. But for those people who are, you can now take a class in your own home thanks to Alexa. 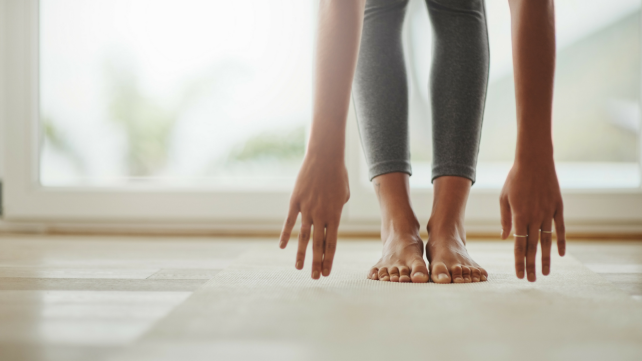 Easy Yoga takes you through a 10-15 minute yoga routine led by a teacher and allows you to choose different routines matching time of day and mood. Looking to pause and reflect for a while? Alexa can help you with that too. Guided Medidtaiton can help you with a number of things including starting your day, relaxing after it, or falling asleep. There is a meditation of the day that’s anywhere from three to eight minutes long, plus up to 60 different guided meditations. Need some music to fall asleep to? Want your house to sound like a hotel lobby and/or a spa? Relaxing Sounds has that covered with a number of different types of music to listen to from different instruments and different parts of the world. You can loop it for as long as you want, or set it to end at a specific time. Just search Relaxing Sounds in the Alexa Skill Store and pick what works for you. There comes a time in everyone’s day where they need to take a breath, both literally and figuratively. With Breath Therapy and Alexa, you can do both. It helps you with basic breathing, which is a yoga practice that helps bring more oxygen to the brain, which expels toxins and stress and more. 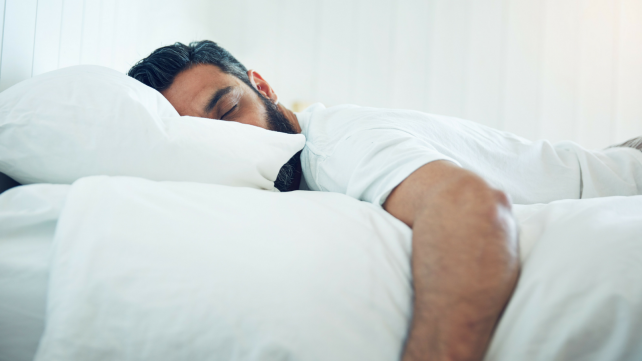 As someone who sometimes is asleep when my head hits the pillow and other times up for hours, the Help Me Sleep function can be a game-changer at night. A calm voice will walk you through muscle relaxation with music and will usually have you asleep before the 15 minutes is up. It’s also a method that you can take with you anywhere even if you don’t have Alexa. Wondering why you have a pesky cough? Want to know how much medicine you can give your kids? Need any form of medical advice (that’s not life-threatening, of course)? Ask WebMD. If you have any questions at all, simply ask Alexa to open WebMD and make sure you get yourself or your loved one taken care of right. Looking to build up the guns for the summer? Alexa has a function for that too. 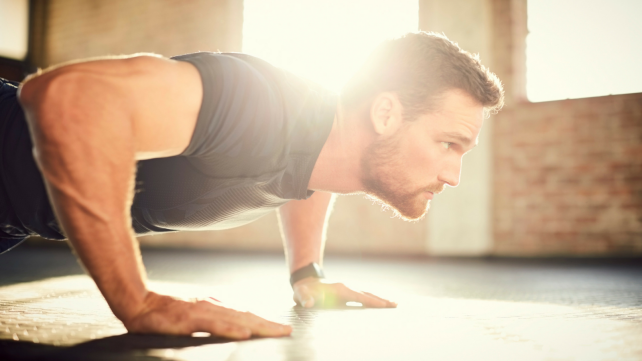 The 30-Day Pushup Challenge is designed to help you increase the amount of pushups you can do each day. It sets your goals over a month and tracks your progress while encouraging you along the way, perfect for building confidence and muscle.